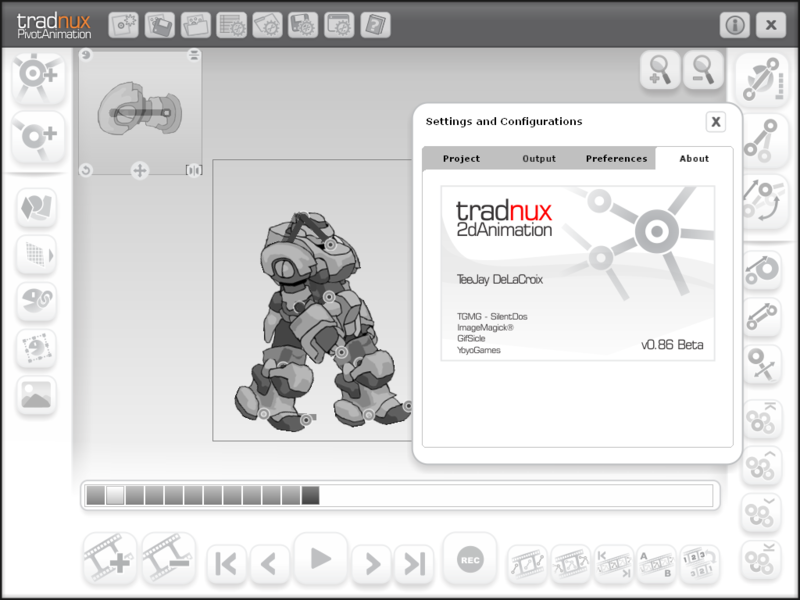 The original TradnuxAnimator source code base is hard to extend and I can’t import it to the GM Studio Pro, without refactoring the codes I am limited to using GM 8.1. Eventually, I went and rewrote the basic functions of the animator; the node structure (parent and child bones reletionships) and animation properties (frames management), and the views. I tried valiantly to refactor all the scripts to make it a little bit better to understand on my side. 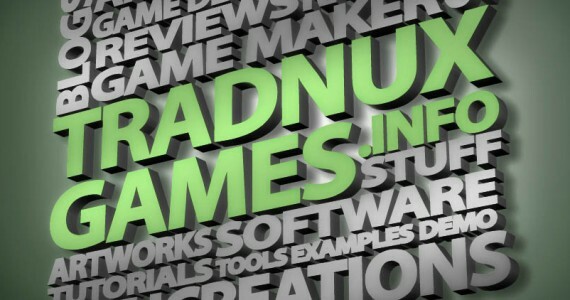 And finally after noticing the web that there are really lots of a more advanced program similar to Tradnux Animator, I have now put the basic source code on github so you can try your hand at improving it anyway you want. There are also several people who are asking for the source, albeit not the public Tradnux Animator version but the source provided will save you trouble understanding the scripts. 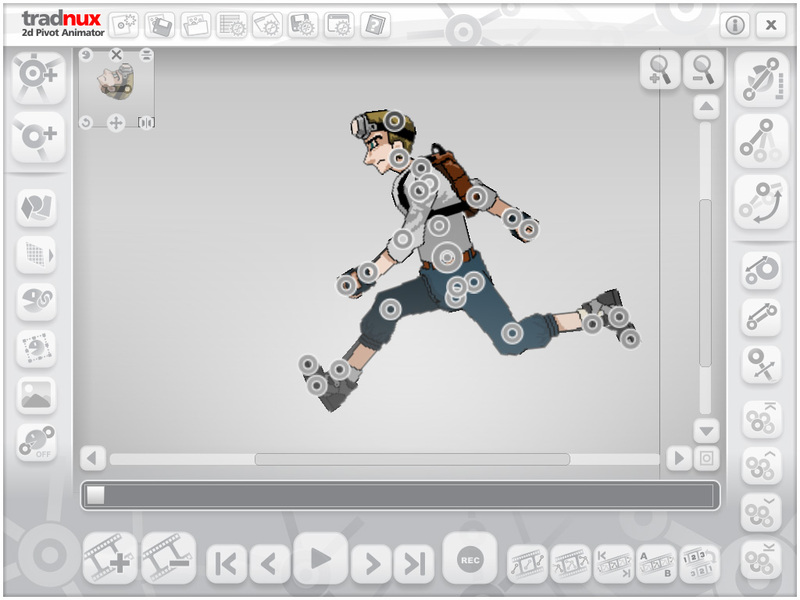 GM Studio now has native support for json decode/encoding which can be an efficient data format for animation. The GM Studio YYC compiler produces a faster performing output product. Potential port other platforms other than Windows like MAC, Linux, HTML5 and possibly Android and iOS. General fixes on issues that older GameMaker versions has. Refactored GameMaker functions and new features that may help in the development. It is written in GML, so you need to know GML and has the Game Maker Studio Professional, in order to make use of this source.